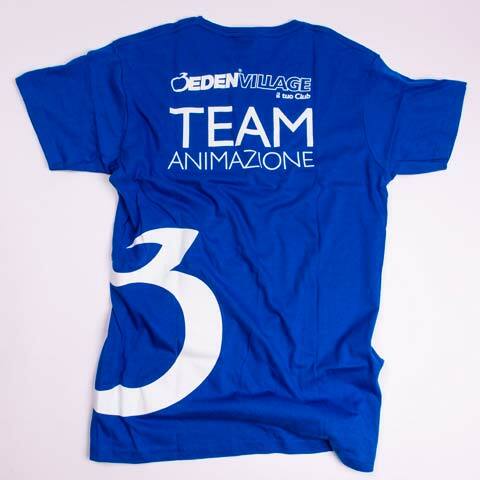 Eden Viaggi is a leading Italian tour operator. 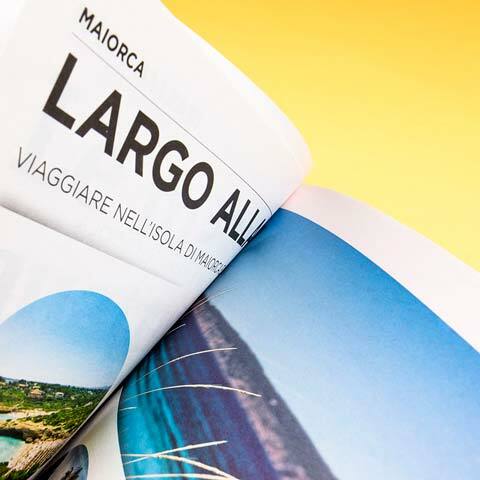 Every year more than 500.000 people choose this travel group, well-known for proposing a wide range of solutions that can satisfy any travel need. 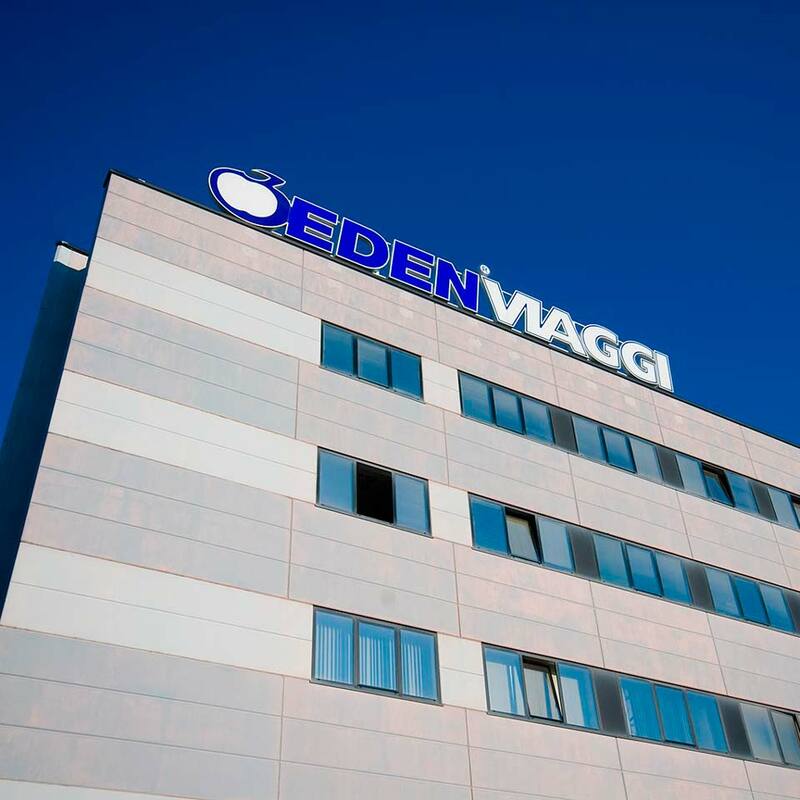 As Eden Viaggi’s communication consultants for over 20 years, we plan institutional and commercial strategies for the group and its brands. 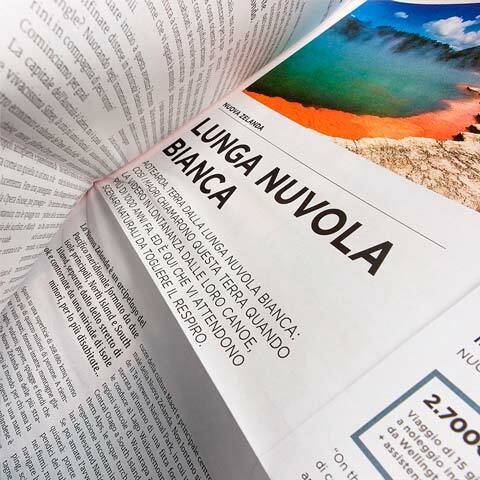 Our intense and productive partnership has led, for example, to the creation of their famous slogan “esperti in emozioni” (experts in emotion), definition of the colours for the brand communication and the restyling of the company logos. 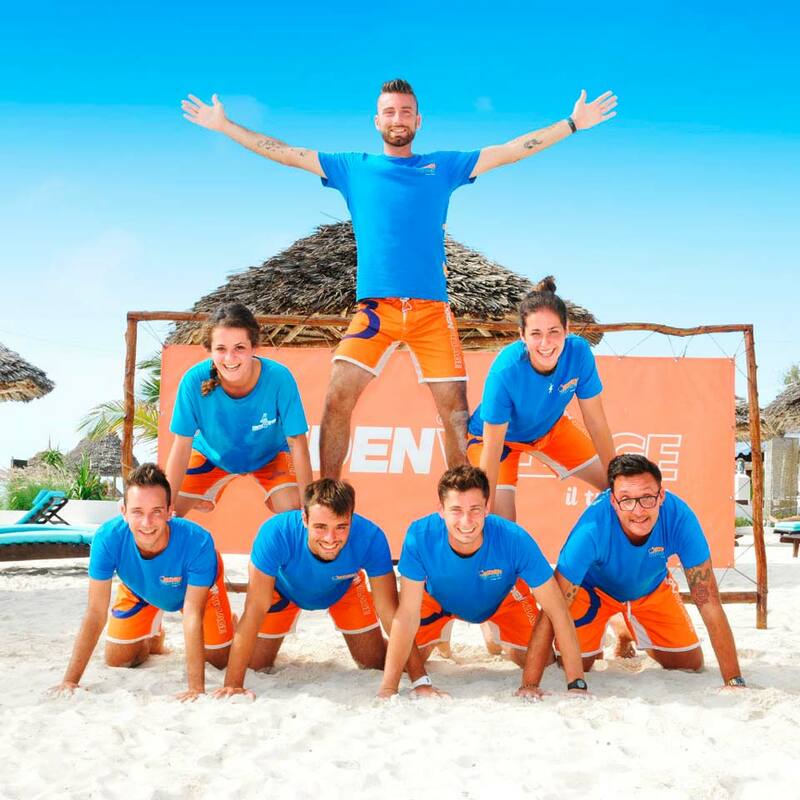 All the brands that are part of the group show their membership in Eden through two common elements: the slogan “esperti in emozioni” and the image of the controller with the claim “la vacanza è una cosa seria” (vacation is a serious matter). 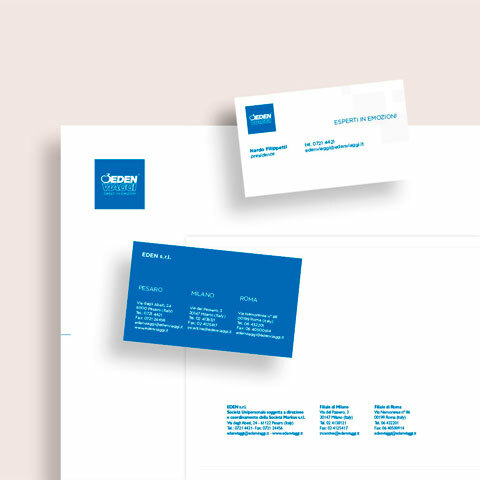 We create catalogues that present a coherent communication style that is consistent with the type of journey. 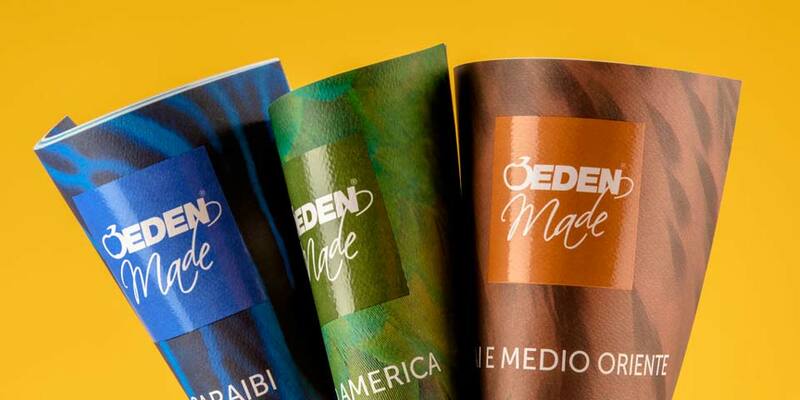 Every year we suggest new graphic concepts that respond to the needs of the company and to the market demand; for example in the latest Eden Village catalogues we developed a new font exclusively for Eden. The holiday starts when you have a catalogue in your hands. 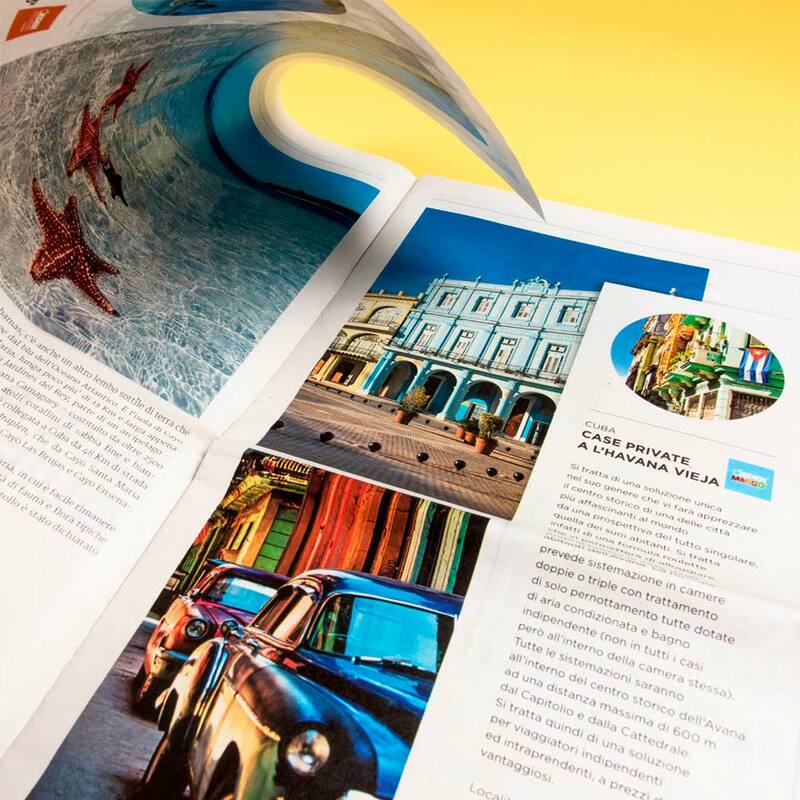 We create the advertising campaigns that encourage you to travel – also with your imagination. 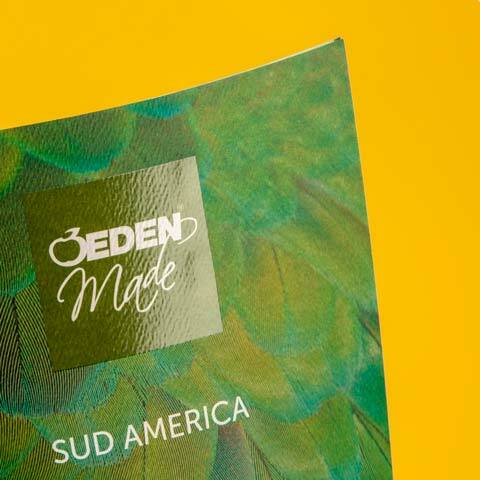 For Eden Viaggi we create B2B and B2C campaigns through various media, such as totems and magazines. After defining the company’s marketing strategy and the target audience, we proceed with the creation of the graphic layout. Market researches and focus groups highlighted a need for a tool that leads travellers to discover new destinations, a means to explore Eden and its offers. 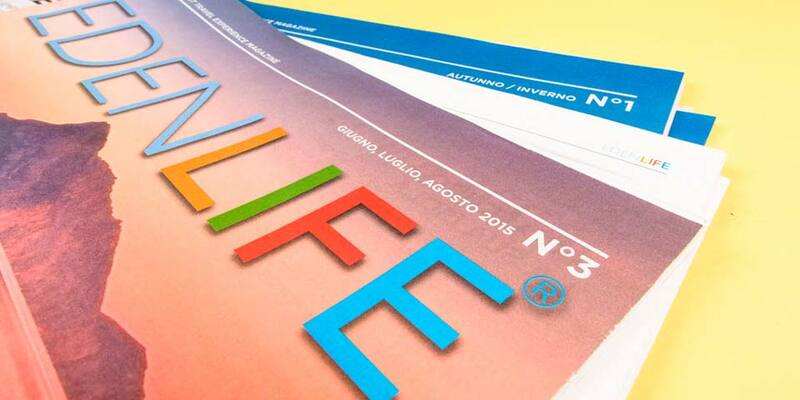 This is how ‘Eden Life’ was born, a seasonal magazine delivered to travel agencies for free. 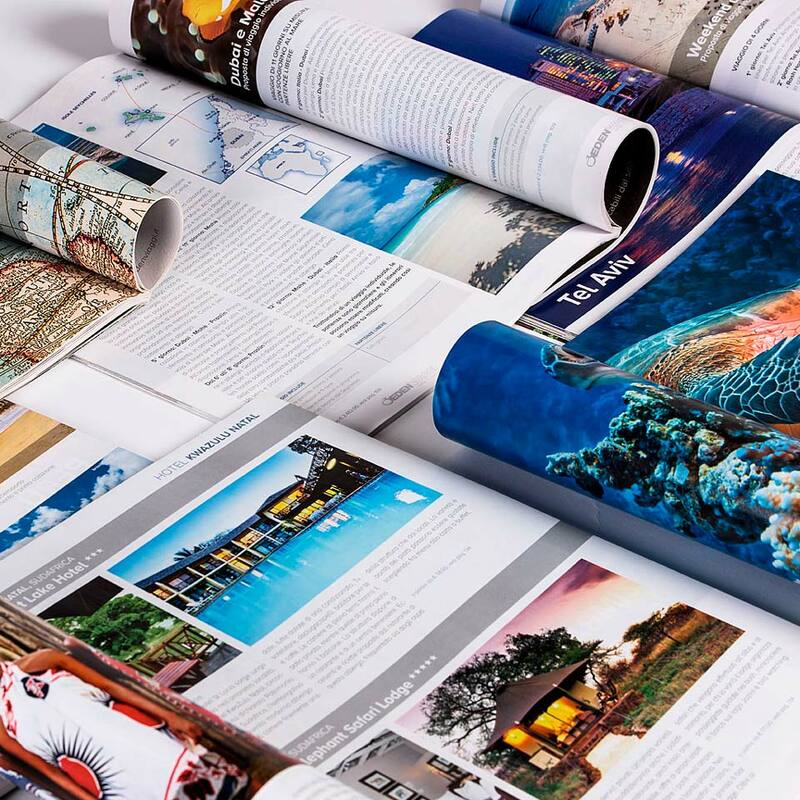 Well-presented graphically, it contains not only abundant sales information, but also editorial content. In a large group, communicative coherence is fundamental. 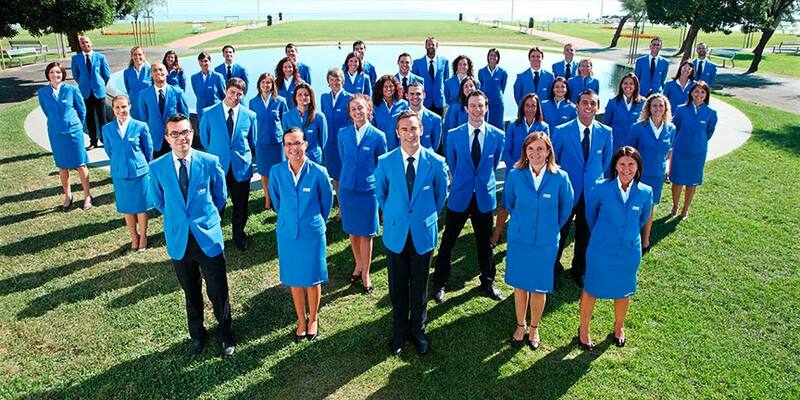 The great restyling of the merchandising and clothing line must be in harmony with the corporate identity of the logos, catalogues and the overall design. 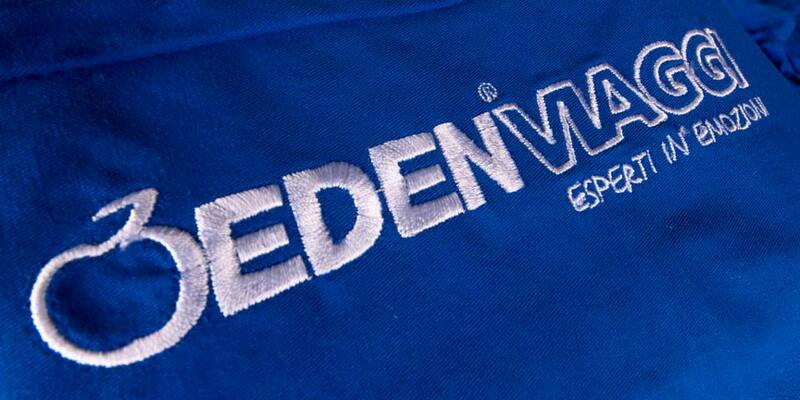 We are very passionate about the work we do with Eden because of its intensity and its continuous evolution. A group that is constantly growing, needs winning and innovative strategies. We develop internal and external signage systems for their establishments, their stand installations at tourism exhibitions and the interior design of their travel agencies.